The Nokia 3310 is an iconic cell phone. I remember when I would travel in Europe I could hear the echos of that signature ring tone in the train stations and airports of Europe - it was everywhere - now long forgotten. Last year, our kid's school aired a showing of a documentary called Screenagers. They showed it to the kids and then separately to the adults. That documentary really oriented me around the impact of screens on kids. All my previous set of assumptions were thrown out. I have personally felt that while I love my phone we are changing in ways that create a lot of new challenges - challenges we aren't dealing with so well. The next time you go to a restaurant for example - look around and pay attention to tables of people. What you will probably observe are families, friends, couples all with their heads buried in their phones. I see kids walking down the street not even paying attention to the cherry blossoms and walking with their heads in their phones. Now look - I do this too! I have started a movement at work to eliminate screens from many of our work meetings. Which reminds me - I am reading a few books on this topic that my friend Kelsi told me about. The first is a book called the Self Driven Child. 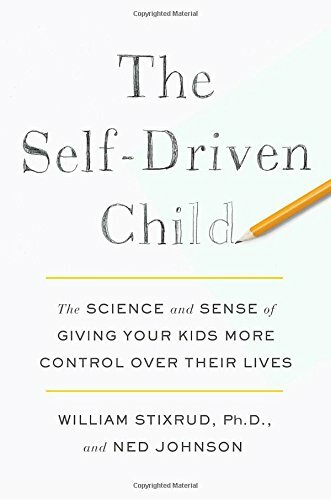 The book dives into brain research about how this affects your kids. If you’re a kid, the formula begins to look like this: the more technology you use, the poorer your self-regulation. The more technology you use, the worse your executive function (your Pilot). This matters a lot; self-regulation and executive function are about twice as good predictors of academic success as IQ at all grade levels, including college. Consider introducing a phone in steps. A lot of kids use their phone to text, so perhaps the first phone is one that allows calls and texts, but has no Internet capability. Try to have at least thirty minutes of unplugged “private time” every day with your kids during the week and at least an hour a day on weekends when you don’t take calls or check your phone. 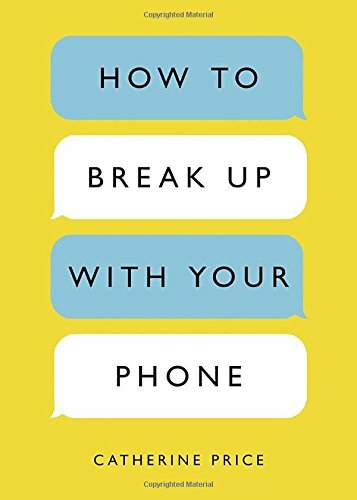 The second is How to break up with your phone. So, lets assume you did decide to give your kid a phone? What kind of phone do you give them? And when do they get a smartphone? There is increasing support for waiting till 8th grade for your kid to get a smartphone. This is called "Wait until 8th". We took the pledge! 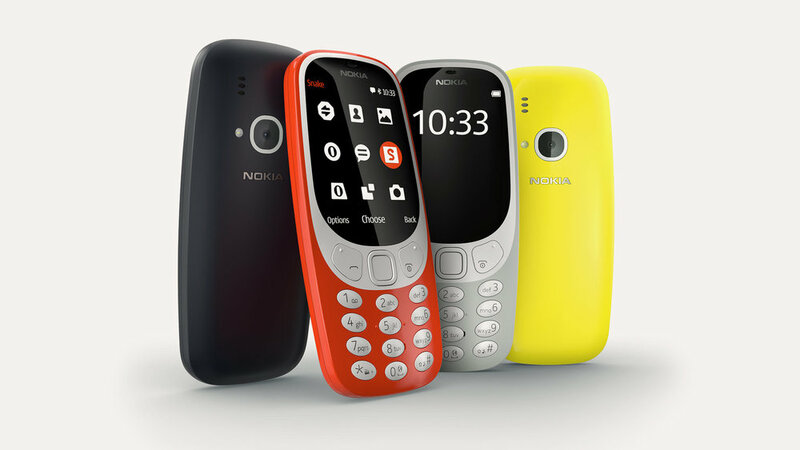 What is exciting is that Nokia re-made the iconic Nokia 3310. I picked an orange one up from Amazon for $60. For an additional $20/month I added it to my AT&T Plan. The phone is great. Battery life is a week or more! I taught my daughter how to use T-9 text input - remember that? She loves the phone. We love the phone. She is ready to leave our nest with the ability to call us and for us to call / text her. My hope is we can make it to 8th grade! So far she seems happy with this outcome. I highly recommend attending a viewing of Screenagers with your child. It changed our family's POV on phones and screens. And if you want a phone for your kid, but don't want a smart phone, get the Nokia 3310. It's wild unboxing this thing and showing your kid how to use it.